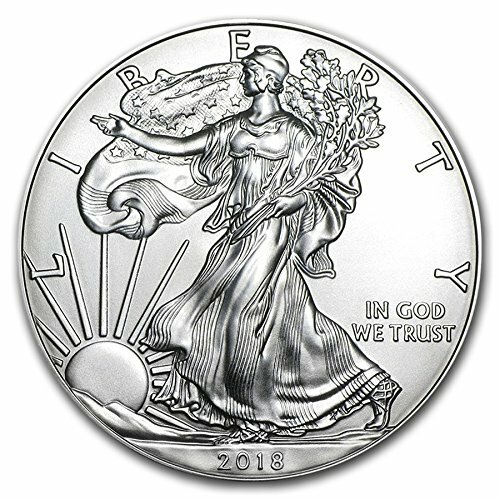 The U.S. Mint is excited to announce the 2018 release of their American Silver Eagle bullion coin. 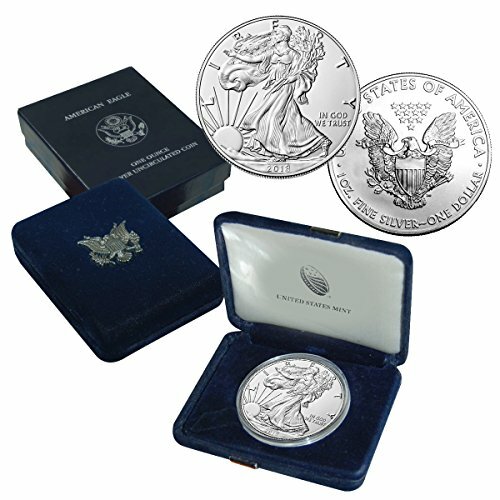 As the official silver bullion coin of the United States, the coin was first introduced into the market in 1986 after the 1985 Liberty Coin Act approved its mintage. With a demand-based production, the coveted coin has skyrocketed in popularity among investors and collectors in the past decade, and it is estimated that more than 44 million American Silver Eagles were struck and sold in 2014 alone. It has a face value of One U.S. Dollar and is government-backed legal tender. Both the U.S. Mint and the U.S. government guarantee the purity, weight, and content of the IRA-eligible American Silver Eagle bullion coin. 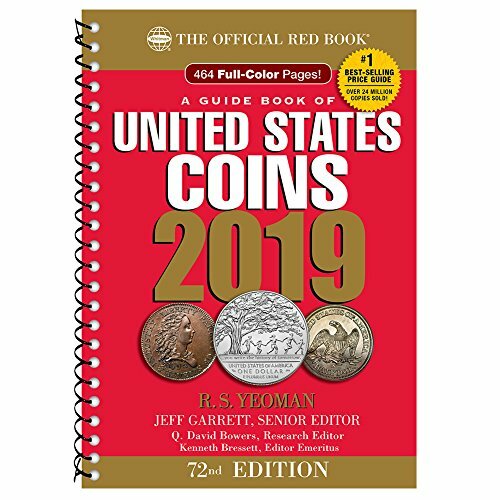 In 1915, the U.S. Mint enlisted the expertise of Sculptor Adolph A. Weinman, a student of the famous Augustus Saint-Gaudens, to help with the redesign of all American silver coins. 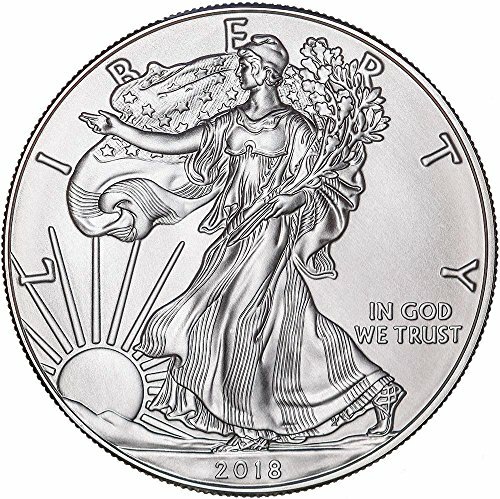 One particular design, Weinman's "Walking Liberty," which originally appeared on the first U.S. half-dollar silver coin that circulated from 1916 to 1947, has been restored and remodeled in a depiction that graces the obverse of the American Silver Eagle. In the scene, a confident Lady Liberty proudly marches toward the westward setting sun. The American flag billows around her shoulders and she carries laurel and oak branches in her left arm, symbolizing American civil and military glory. The mint year is inscribed underneath Lady Liberty's forward-moving foot, and the phrase "In God We Trust" is boldly engraved in the open space located on the lower right corner of the image. 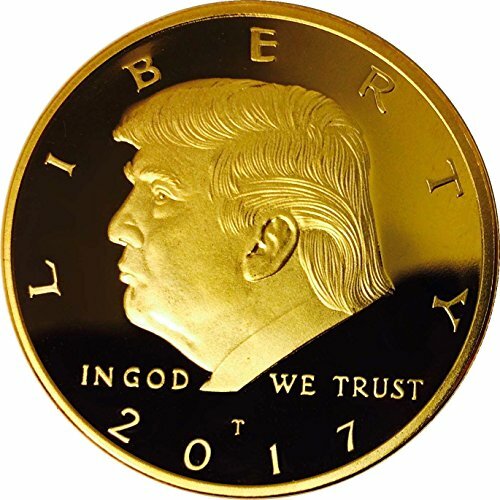 Large capital letters arch across the top of the coin, spelling out the word "Liberty," and further encapsulating the design's intentions to express U.S. symbolism. 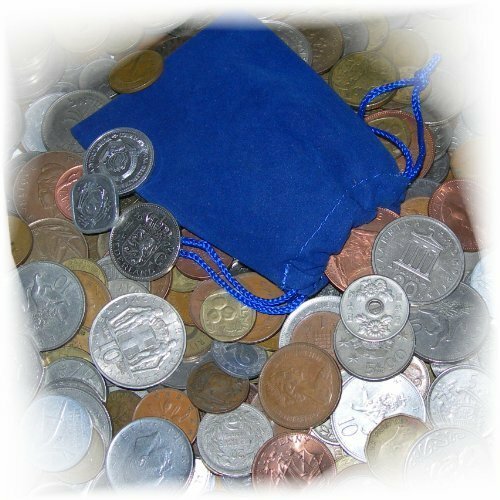 You will receive x50 random world coins in a velour pouch - UNSEARCHED! 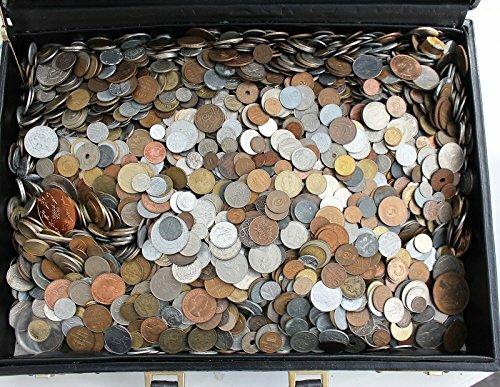 You will receive an assorted amount of coins. 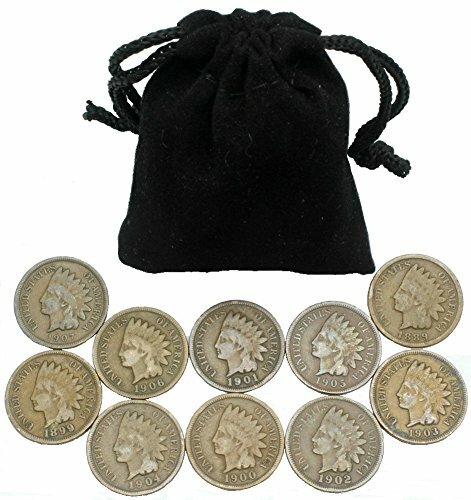 Each end has an Indian head penny. 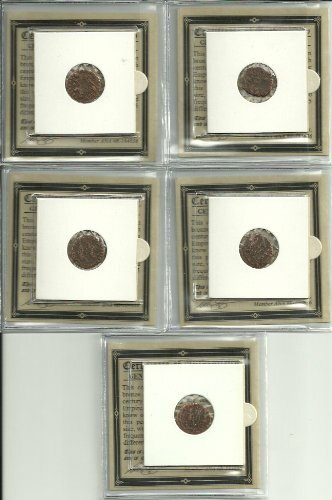 ONE COIN - ANCIENT ROMAN BRONZE COIN. Approximately 1700 years old. 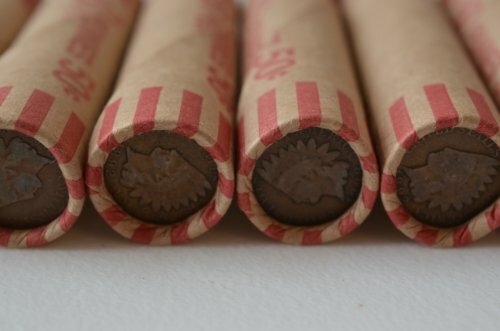 Each coin comes with a certificate of authenticity.